This monoclonal antibody recognizes CA 19-9, a carbohydrate antigenic determinant identified as a sialylated lacto-N-fucopentose II, an oligosaccharide biochemically related to the Lewis a (Lea) blood group substance. 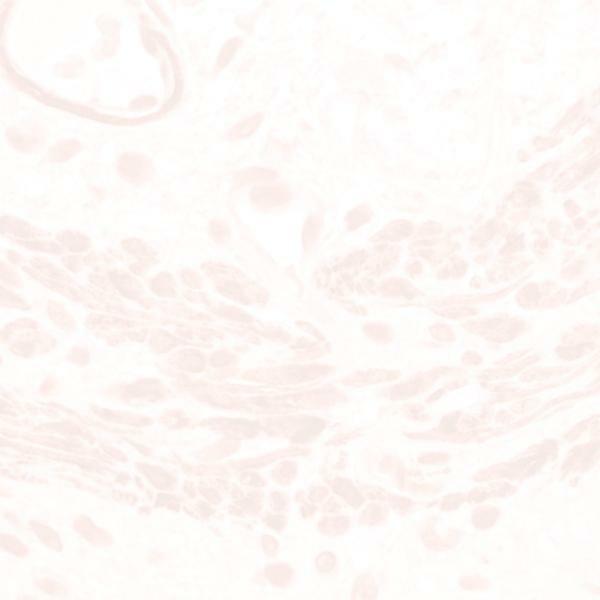 In malignant tissues, positive staining of tumor cells is observed in most adenocarcinomas of the pancreas and stomach, and in a large proportion of colon and gall bladder tumors. The antigen is also expressed in approximately half of primary and metastatic ovarian tumors. In normal tissues, positive staining is observed in columnar epithelium of the pancreas, stomach, liver, gall bladder and in bronchial glands of the lung. Cat No. 616-23 [3ml] and 616-26 [6ml] are ready to use with Biotin based detection systems such as SIGNET’s USAä ULTRA STREPTAVIDIN DETECTION [Cat No. 2250].